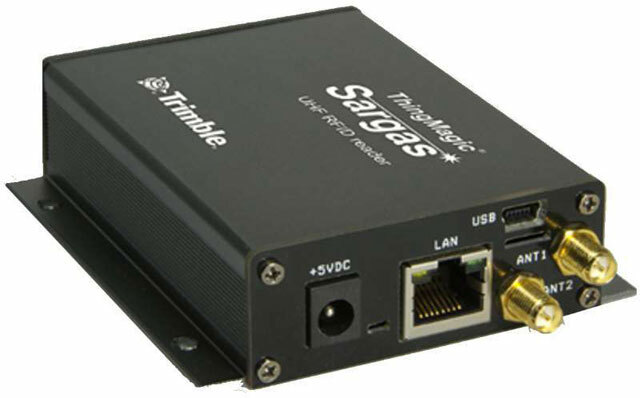 The Sargas reader is preconfigured for most regions in the world including the Americas (FCC / IC rules) Europe (ETSI rules) India (TRAI) Korea (KCC) Australia (ACMA) China (SRRC-MII) and Japan (MIC). The reader also has a customizable option to accommodate other areas and research applications. Sargas, 2-Port UHF Fixed RFID Reader, FCC (902-928 MHz) - For countries adhering to US standards. Non-returnable/Non-cancelable.